Mix thoroughly mayonnaise and sour cream. 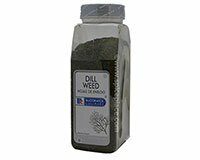 Mix in dried minced onion, dried parsley flakes, dried dill weed and Lawry's Seasoned Salt. Keep refrigerated until ready to serve. Makes 1 1/2 cups. Great for raw vegetable trays.